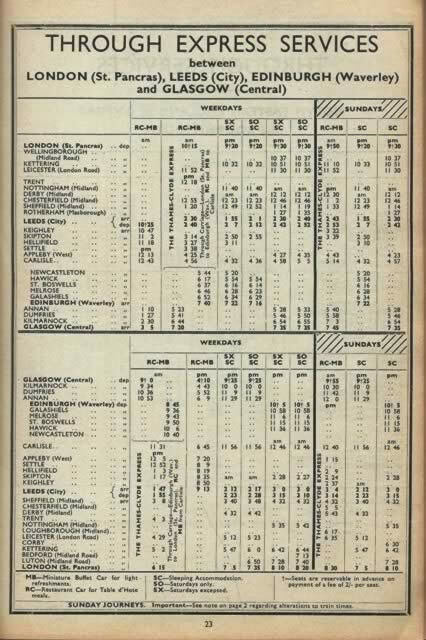 Passenger Services Timetable North East England 7.9.64 - 13.6.65. 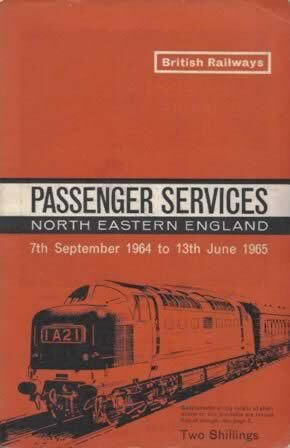 This book has been produced by British Railways. It is a second hand edition which is in a Reasonable Condition.